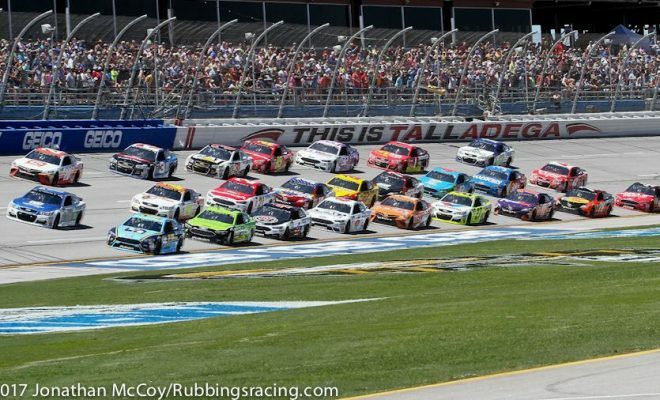 Both the Monster Energy NASCAR Cup Series and Xfinity Series invade Talladega Superspeedway this weekend. Check out the tentative full schedule below, subject to change. 10:45 a.m.: Darrell Wallace Jr.
11 a.m.: Ricky Stenhouse Jr.